Rebecca from Science Girl Lessons has brought us a super fun and hands-on post today: It’s all about slime! Even if you’re not a science teacher, I bet you’ll want to make slime and get your hands dirty with this one! 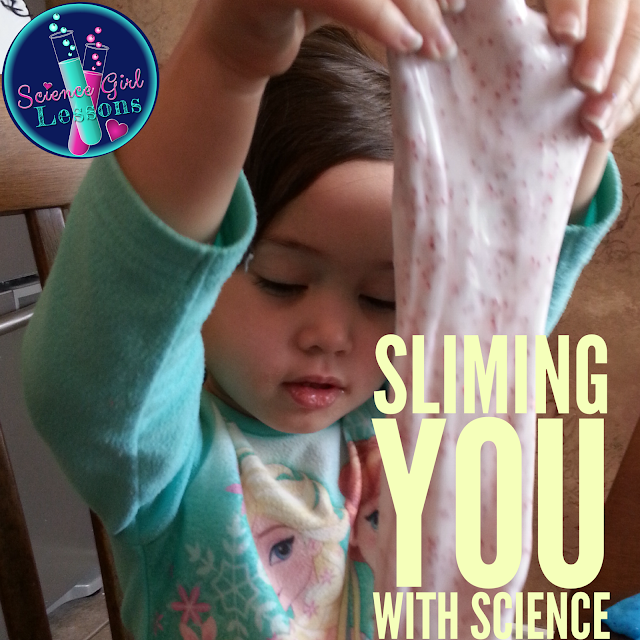 I am so excited to be guest blogging today about one of the most FUN science activities out there… SLIME. With all the methods and variations on how to make slime out there, it’s hard to know which one is the best or which one will actually work. 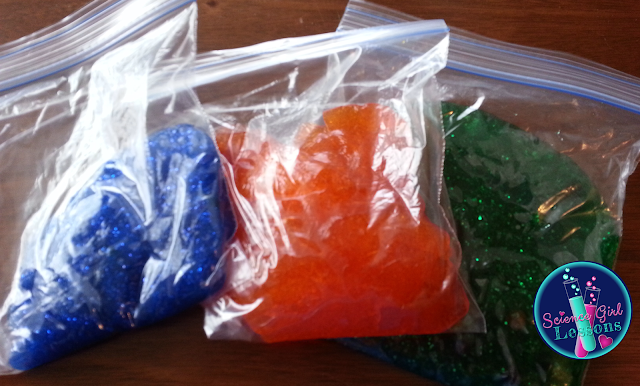 3) Mix the water and glue (add food coloring, if desired). I have bought cheap containers (see below) that I can just shake to mix the water and glue together, but mixing it in a bowl works, as well (it’s not as efficient and is harder to clean-up). 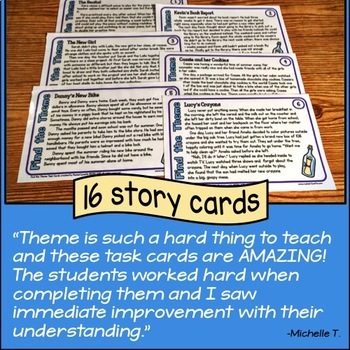 I also double or triple (or quadruple) the recipe, depending on how many students I’m preparing for. Sometimes I will invite other students from other grade levels over to share in our slime making. 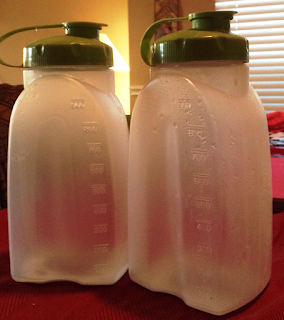 These are the “shake-able” containers that I LOVE to use! 4) In a small bowl, mix about 1 tablespoon of borax powder to 1/2 cup of warm water (increasing the recipe as needed, 1/2 cup of the mixture = 8 students). 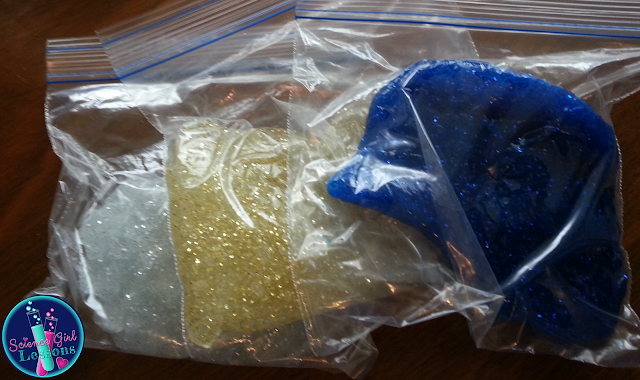 5) Give each student a Ziploc bag. 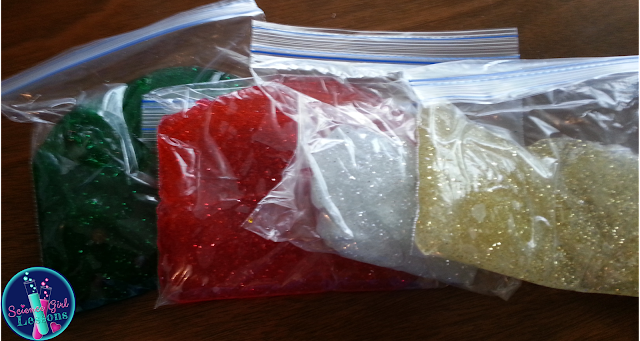 6) Pour the water-glue mixture in each bag, trying to pour an equal amount for each student. 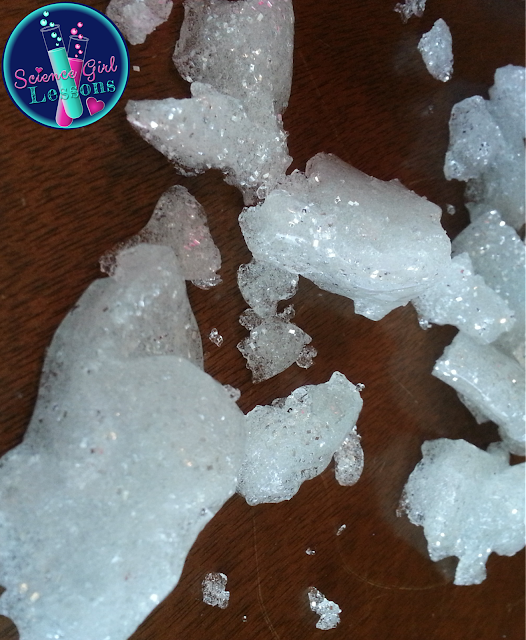 *Before giving the kids the borax solution, you can add a little science discussion about how the molecules are moving before the borax/water is added and what should happen after. 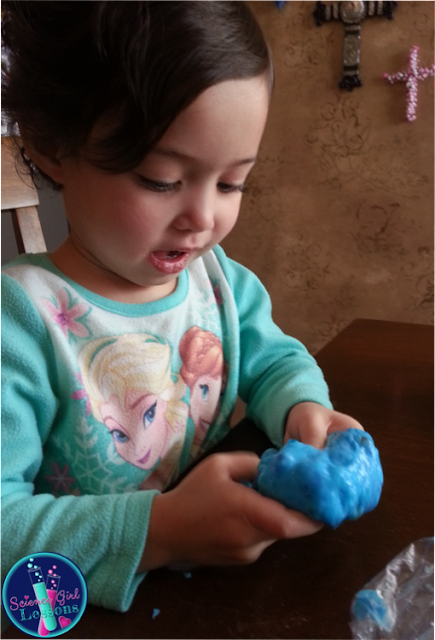 You can also take the opportunity to discuss whether the slime (at this point) is solid, liquid, or gas. 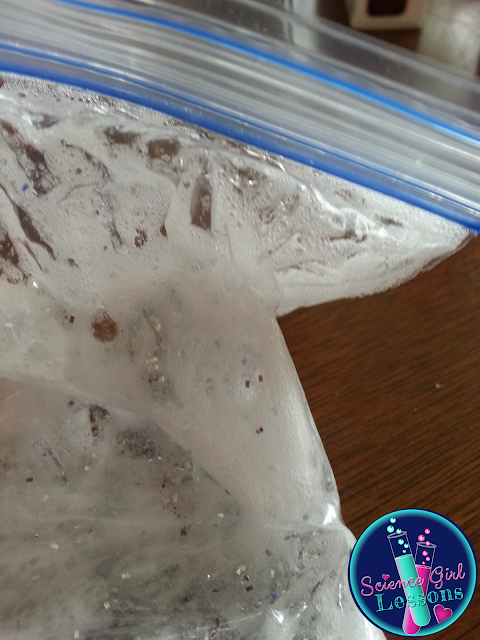 8) If the students have been squishing the bag for a while and it still looks “soupy,” add more water/borax. If it looks stiff and hard, add more of the water/slime mixture. 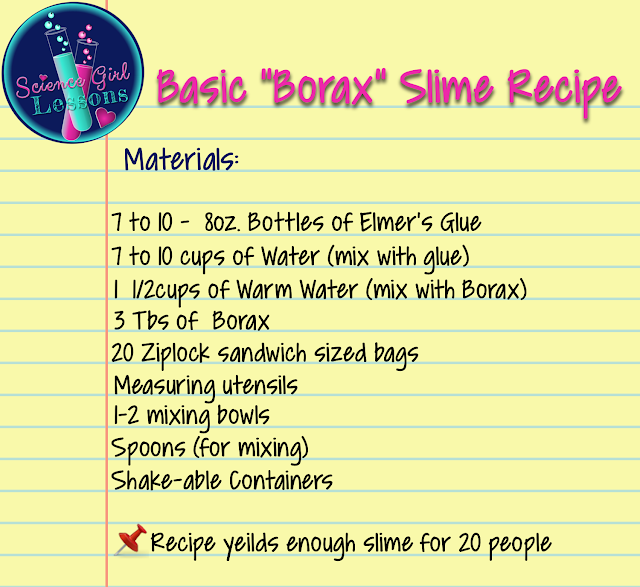 Don’t be too quick to add more borax/water. The longer they squish the mixture together (breaking apart clumps), the better. 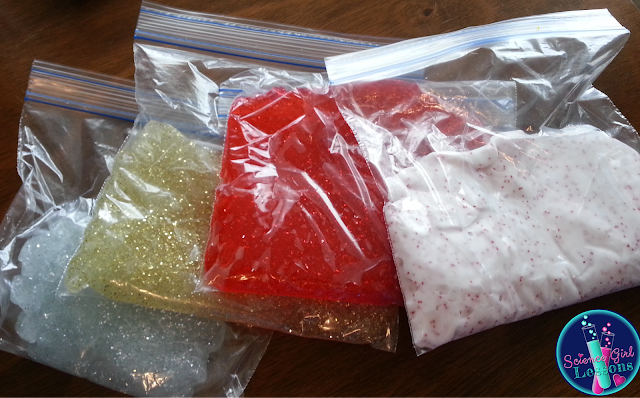 Please note that the clear glue (during the squishing process) starts to make soap bubbles in the bag. This is perfectly normal. 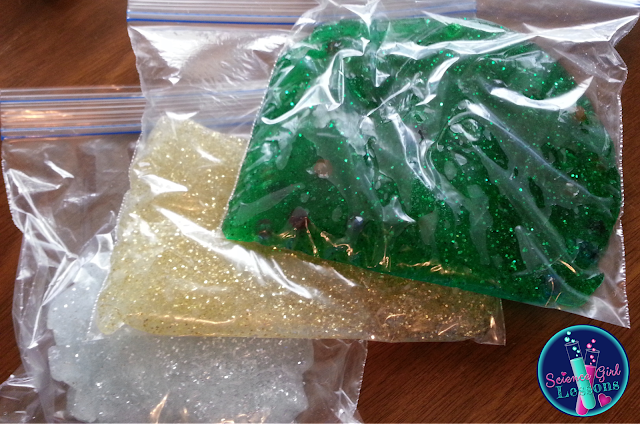 7) The slime should pull away from the bag once it’s done, and there should be no sticky residue left in the bag. If it still feels a little sticky, squish it just a little longer in the bag, trying to mix the sticky parts with the rest of the slime. 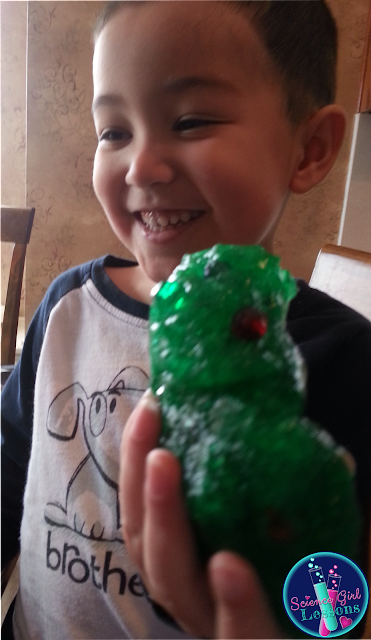 8) Let them play and explore with the slime! As a class discuss different ways you could experiment or test the slime. I noticed that this recipe works BEST with the white Elmer’s glue vs. the clear. 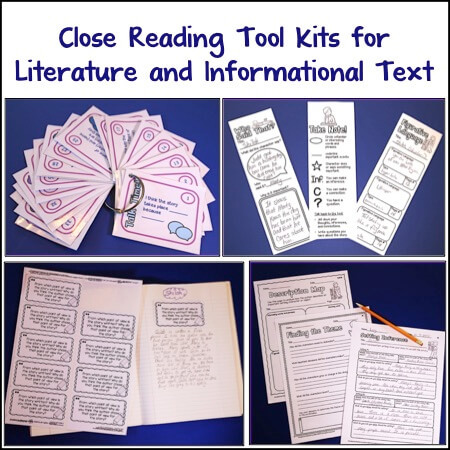 The clear glue “looked” the best but required WAY MORE squishing in the bag. It also helped (once I squished for a while) to let the bag rest and then continue squishing after about 10-15 minutes. Even when I only added 1 tablespoon of borax/water, the clear glue still had a tendency to break apart and fracture (see below) more easily than the slime we made with the white glue. All in all, I would highly recommend using the white glue over the clear. Also note that this was created by using glue, so it will stick to clothing and hair! It will also just as easily wash out, just like glue. So, carpet spills should come up with a wet wipe or soap and water, and it will wash out of hair and clothing. Once the students all have the glue and water mixture in their bags, ask them how they think the glue and water molecules (the tiny pieces of glue/water) are moving. 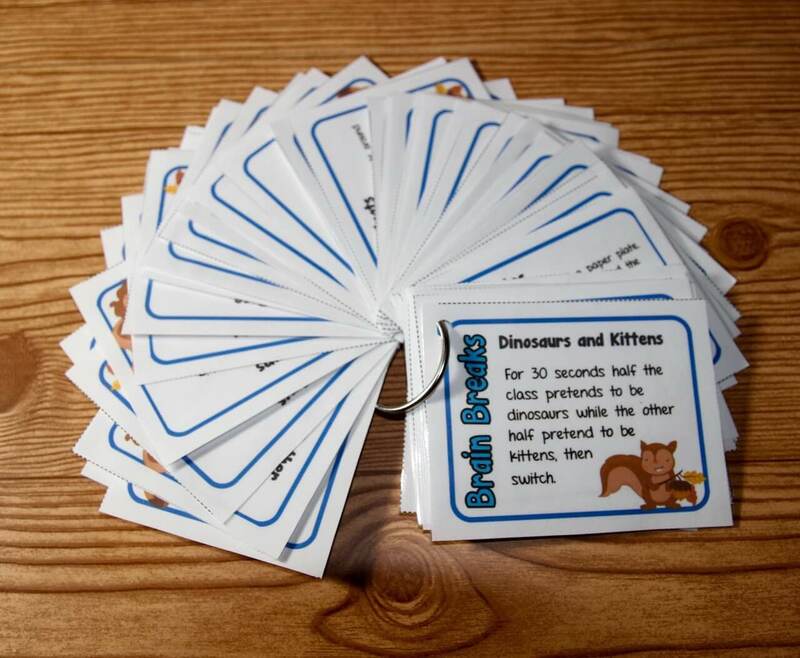 Demonstrate the glue/water molecule movement by making your arms move like waves. 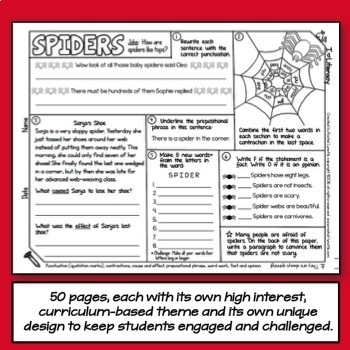 Have all students move like “glue/water molecules.” Get three volunteers to come to the front. The three students will stand in the front right next to one another and move as “glue/water molecules.” Explain to the students that once the “special soap” (or borax) is added to the “glue/water,” the molecules will start to “stick” together. The student volunteers are then directed to hold hands (molecules sticking together) and to continue to move like the “glue/water.” Once students get a basic understanding of the fact that the borax links the molecules together, add the borax/water solution to each bag of glue/water. The students should then see that by squishing (mixing) their bags, the “glue/water molecules” start to come together and form the slime. For older students, the movement of the slime (once it’s done) down a slope can give the students a good solid example of how a glacier moves. It’s definitely not fast moving (just like a glacier) and it will also break sharply (or fracture) when it’s pulled apart too fast (like the ice in a glacier). Have your students time how long it takes for the slime to reach the bottom of a slope. Did everyone’s slime make it down the slope? Create a time-lapse video of the “glacier gak” movement. 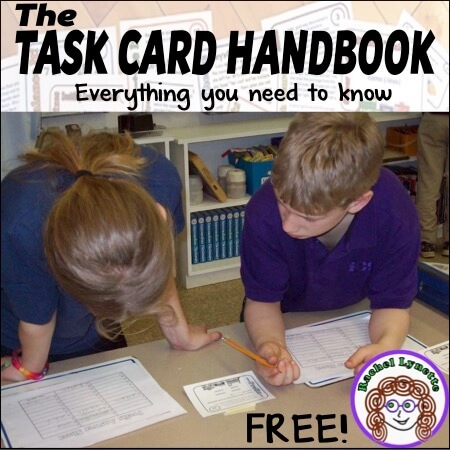 Be as dynamic as possible, placing rocks, plastic trees, and other things in the path of the “glacier gak.” To wrap it all up, compare and contrast the “glacier gak” to a glacier with a Venn Diagram. 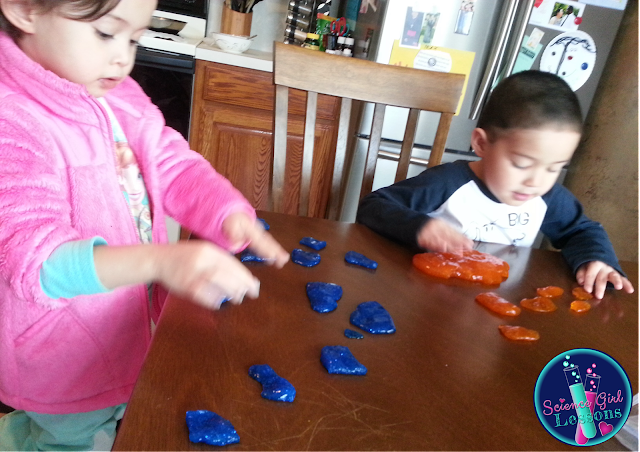 Is your slime more like a liquid or solid? 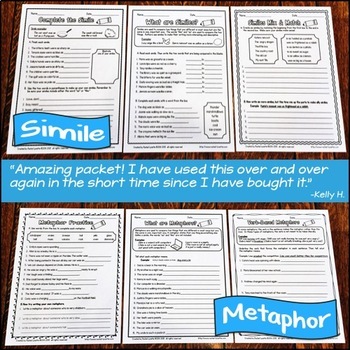 Have your students take the “slime test” to find out! 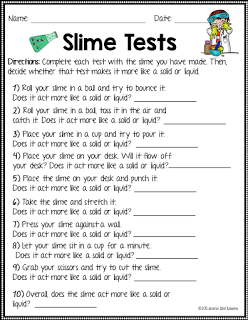 Click the image below for your copy of my FREE Slime Tests. 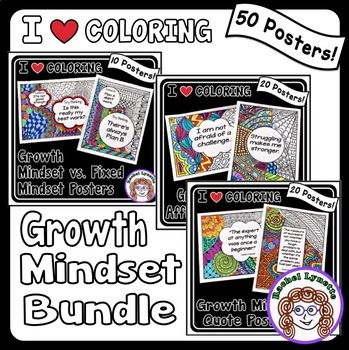 Enjoy the FREEBIE!Be sure to check out my TpT Store and Blog by clicking on the images below! 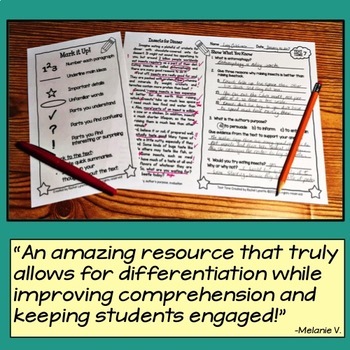 My name is Rebecca Valera, and I have been teaching for about eight years now. 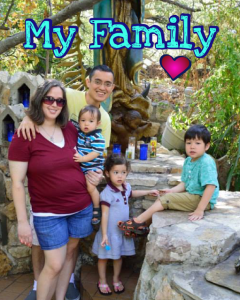 I am currently taking a break to raise my four beautiful children (I just delivered my 4th on January 29th). 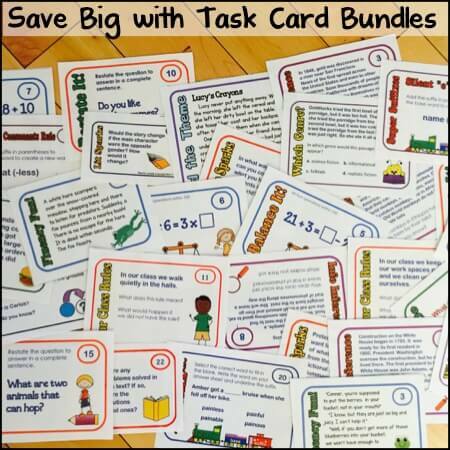 I specialize in (and I have mainly taught) math and science for grades 3-8. I have taught in both public and parochial (Catholic) schools in Texas. 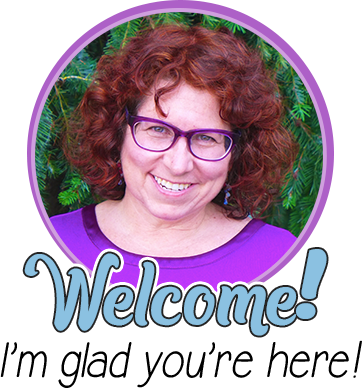 I play a variety of instruments (guitar, flute, percussion), love my growing family, and am very passionate about my Catholic faith. 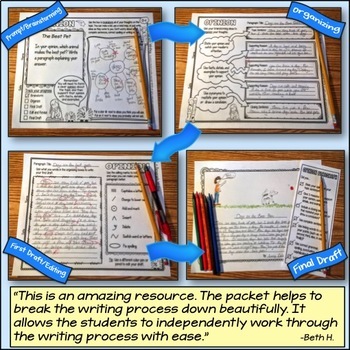 With now four kids being age 4 and under, I enjoy blogging and developing curriculum in my “free time.” My family and I currently reside in Lewisville, TX.